NEW ORLEANS – A Hammond man alleges he was injured on the job by an unsecure hatch. Stanley Ledet filed a complaint on Jan. 10 in the U.S. District Court for the Eastern District of Louisiana against Seacor Marine LLC alleging negligence. According to the complaint, the plaintiff alleges that on Jan. 10, 2016, he was employed performing his duties aboard defendant's vessel, the M/V Keith Cowan, when he twisted and fell to the deck, causing injuries to his leg, mid back, low back and elbow. The suit states that there was water covering the deck and an uncovered hole was not visible. The plaintiff holds Seacor Marine LLC responsible because the defendant allegedly breached its duty to keep and maintain the deck of the vessel in a reasonably safe condition and failed to adequately supervise the activities aboard its vessel. 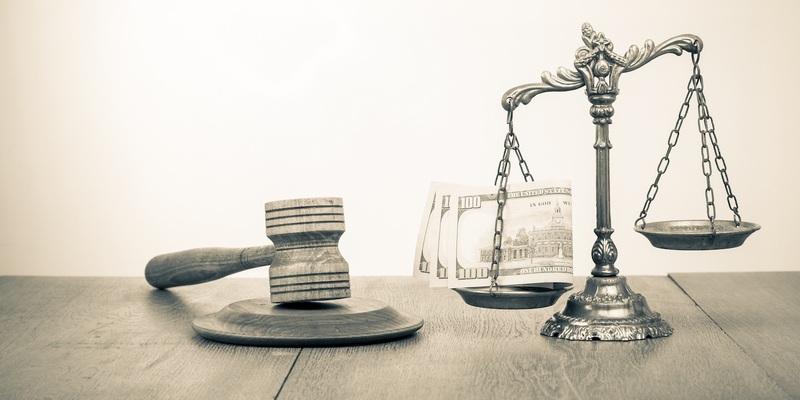 The plaintiff requests a trial by jury and seeks compensatory damages, attorney’s fees, costs of these proceedings, plus interest, and all other general and special, legal and equitable relief. He is represented by Joel R. Waltzer and Evette E. Ungar of Waltzer Wiygul Garside LLC in Gretna.